Most people do not realize the tony stark big head was only for international. The ironman/warmachine, and whiplash piece work great as a pairing. 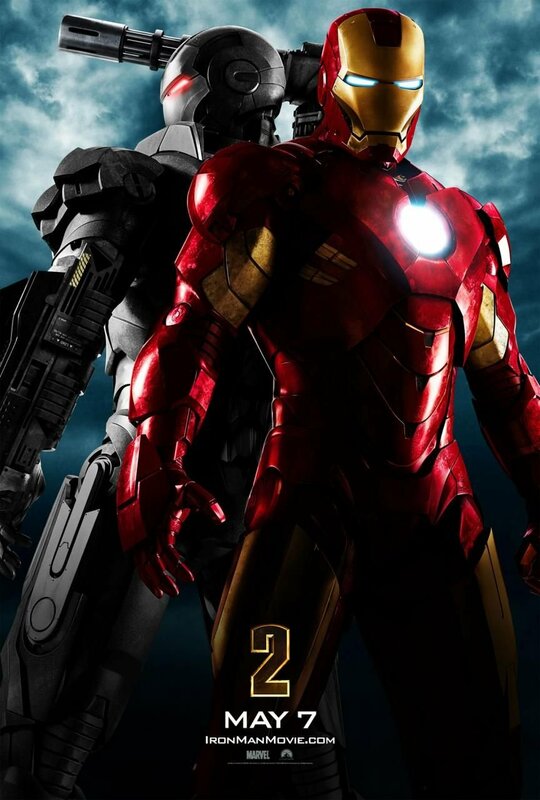 I enjoyed the great performance of Tony Stark in Iron Man 1 and Iron Man 2 also impressed me with a different action of Iron Man.I think this series will work with a handsome pricing always. Wow, what can I say? 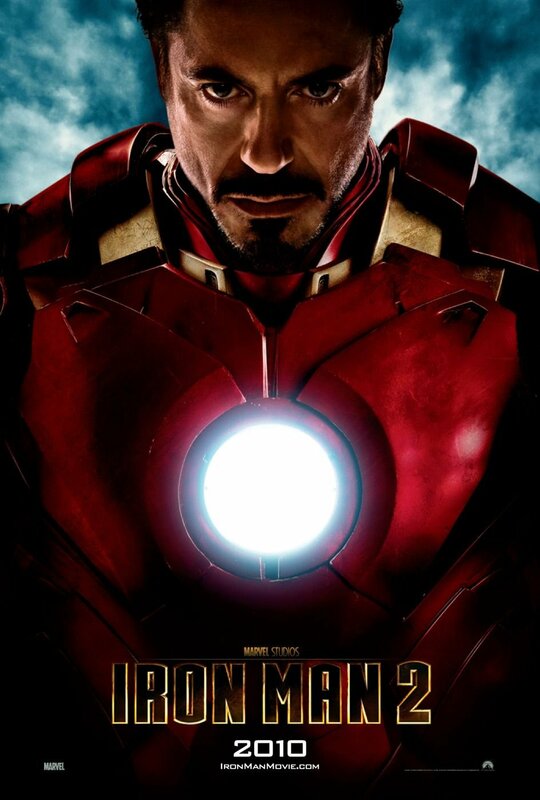 I’m the ultimate Iron Man fan! I have this poster in my room. 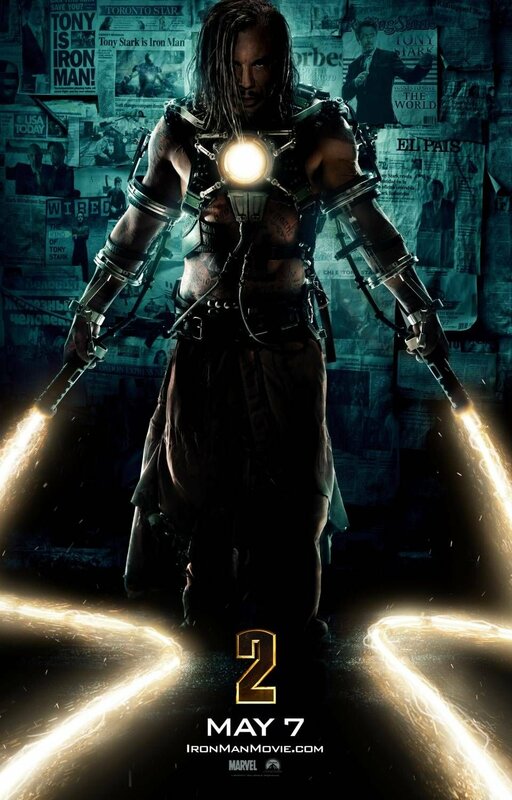 I love the poster’s concept where Tony’s head piece is removed. Clearly depicting that the man behind the superhero costume is someone that everybody knows! Valerie, you’ve missed out on a lot then! But then again, you can always watch it on DVD / Blu-Ray. Might cost a few bucks off your wallet, but the movie’s worth it! I guarantee you.